Amazon is offering the Lifewit Genuine Leather Vintage Laptop Bag for just $45 when you use promo code PA3MOIL8 at checkout. 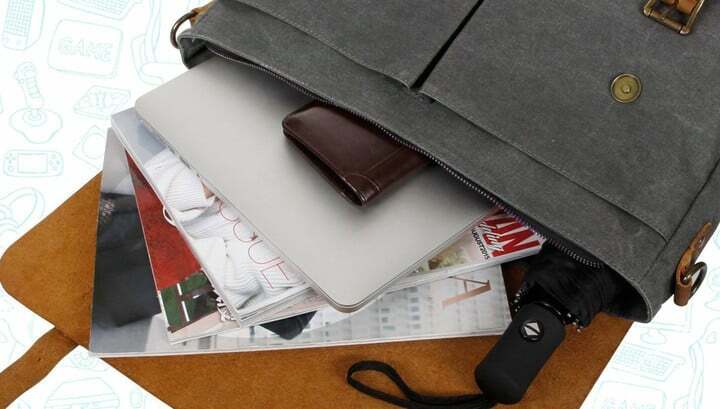 If you’re someone who uses a laptop often and commutes with it, then you pretty much need a laptop bag. 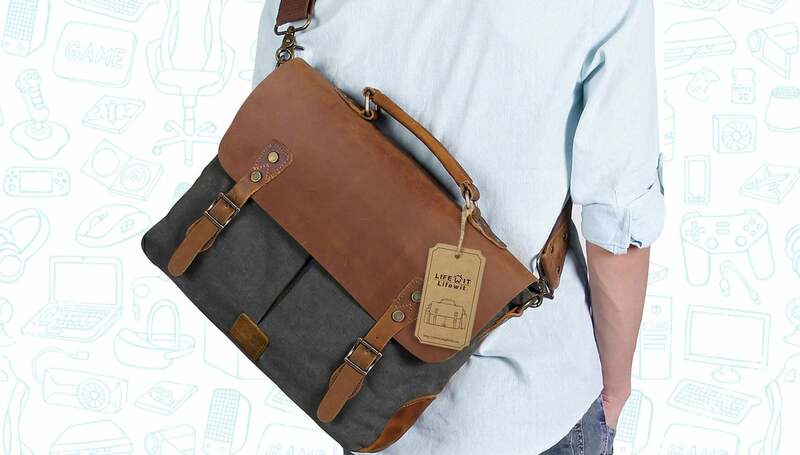 What’s great about this laptop bag is that it’s both attractive and incredibly durable due to the use of genuine leather and canvas. On top of that, this bag comes with a variety of extra pockets for things like books, magazines, your smartphone and even your wallet. It also happens to be Amazon’s #1 seller for Laptop Messenger Bags, receiving a 4.5-star rating from over 400 owners. Just be sure to use promo code PA3MOIL8 at checkout to get this for under $45.